These headsets strike the right balance between performance and value, no matter your budget. The next great peripherals war is being waged over your ears. After every company on the planet put out a gaming mouse and then a mechanical keyboard, they turned their attention to headsets. So many headsets. We know you don’t want to scroll through every single headset review when all you want is a simple answer: “What’s the best gaming headset I can buy with my hard-earned dollars?” This page holds the answers you seek, no matter what your budget is. We’ll keep updating our recommendations as we look at new products and find stronger contenders. 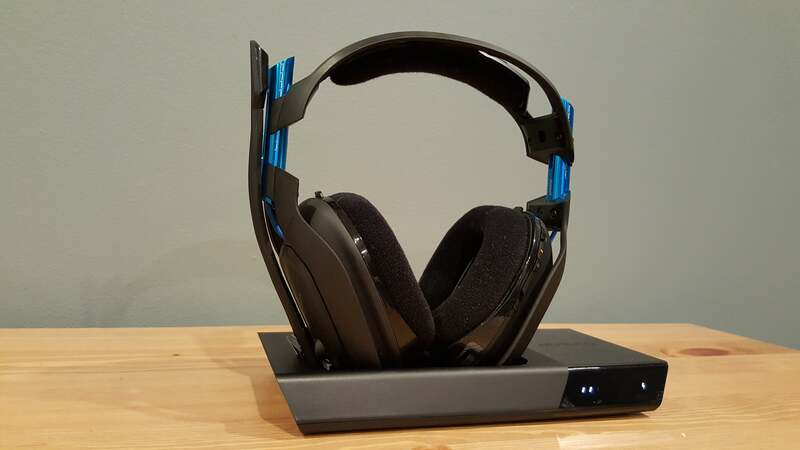 Updated 3/18/19 to include our review of the Logitech G935, which represents a solid-update to the company's flagship wireless headset. See the bottom of this article for all of our headset reviews. After three years, we’re finally changing it up. Sort of. Since 2014, our official gaming headset recommendation has been Kingston’s HyperX Cloud—the original, no surname, just Cloud. “It’s comfortable, it sounds great, and best of all, it’s relatively inexpensive,” as I wrote of its virtues. And that still holds true. 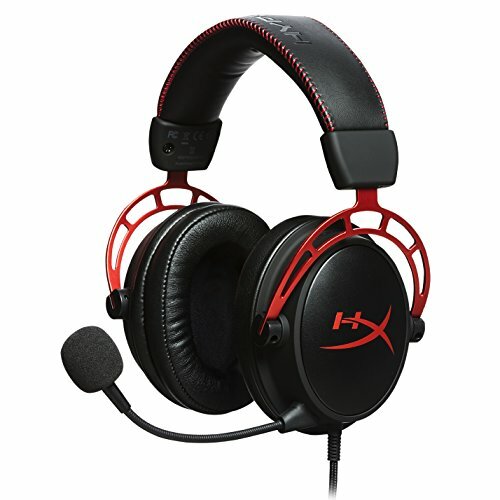 The original HyperX Cloud remains a phenomenal headset, and almost always on sale for $70-80. I highly recommend it. HyperX finally outdid itself, though, with 2017’s HyperX Cloud Alpha, or “HyperX Cloud III,” as I’ve termed it in my head. That’s why I say we’re “sort of” shaking things up—the Alpha is, in many ways, just an upgrade to the original Cloud. The core design hasn’t changed much, meaning the Alpha brings the same combination of durability and comfort that made me fall in love with its predecessor. There are some quality-of-life upgrades though, like removable cabling and more accessible volume and mute controls. 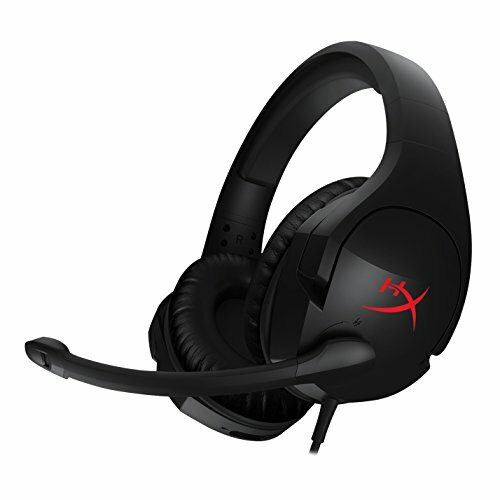 The HyperX Cloud Alpha is a great headset. If its entry on the scene feels a bit less noteworthy in 2017, it’s only because three years on from the Cloud, HyperX is an established player instead of an underdog—and yet other companies still struggle to match the Clouds’ quality at the Clouds’ price. We’ll see what 2018 holds. Surprisingly, the one company competing with HyperX right now in the low-end space is...Astro. Ironic, since as headset prices spiraled downwards the last few years, Astro stood strong at the top—its cheap headset, the A40, was still $150 at the low end, while its high-end wireless A50 (our pick for extravagance) came in at $300. Cloud Stinger—still a great headset too. 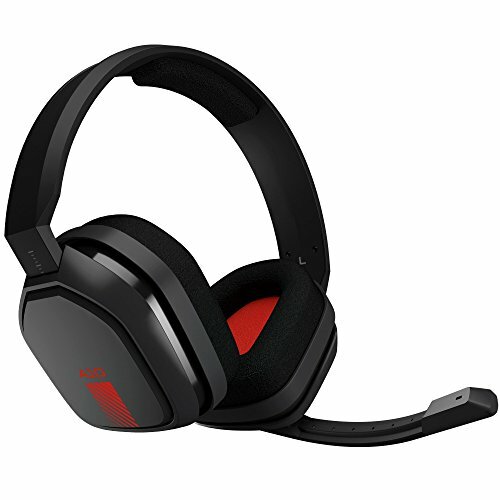 I think $10 more for the Astro A10 is a bargain though. There were compromises to hit that price, for sure. The A10 lifts some design inspiration from its more expensive siblings, but it’s a bit boxier, with a drab gray chassis and minimal decoration. It’s also 100 percent plastic, which doesn’t help dispel the cheap feeling. It’s an excellent entry-level headset, and deserves your consideration—provided you can look past its bland exterior. With an improved microphone, Corsair's wireless Void Pro is now an even better deal for its inexpensive $100 price tag—though this new iteration carries over many of its predecessor's flaws. Corsair’s carved out a pretty healthy niche for itself at the low end of the wireless market. 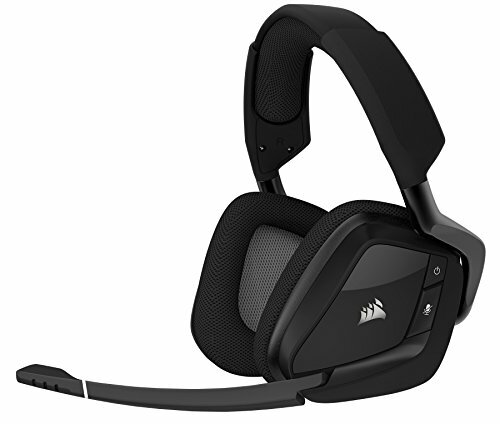 The new Corsair Void Pro Wireless carries the same $99 price tag as its predecessors, which even by today’s standards is an incredible bargain—about $50 cheaper than any of the competition. And it’s a pretty decent headset. The Void Pro Wireless takes getting used to, with diamond-shaped earcups and a headband that slants toward the front of the head. It’s an aggressive design, but it’s more comfortable than it looks—almost too comfortable, maintaining such light pressure on the head that it’s prone to slipping around. Not ideal. Still, I’d rather a headset that’s too loose than one that puts my head in a vice grip, and aside from that minor issue the Void Pro Wireless design is solid. Oversized controls for volume, power, and mic mute are easy to find in a moment’s notice, and Corsair’s RGB lighting is top-notch (though you’ll gain four hours of battery by disabling it). Audio is the Void Pro Wireless’s only weak spot, which you could argue is not a great weak spot for a headset to have. Playback is very bright, with a small-sounding and treble-heavy mix that’s tiring to listen to long-term. You can’t do much about the first, but spending some time with an EQ can mitigate the latter—I recommend adding a touch of bass and bringing down the high end a bit. At least Corsair improved the microphone. That used to be this headset’s weak point, but the Void Pro Wireless’s new mic is finally on-par with the competition, picking up less background noise and reproducing voices with more clarity. It’s a tough call replacing our former mid-tier wireless pick, the Logitech G933, with its sibling-successor the Logitech G533. Like, really tough. The G933 is an excellent headset, with crisp and well-balanced audio and a few nifty design features (like being able to store the USB dongle inside an earcup). In some ways, I’d say the G933 is a better headset than the G533. But I’m still replacing it. Why? Well, aesthetics are a huge reason. If you want an indication how Logitech’s design language has shifted in the past year or so, look no further than the G933 and G533. The G933 was all sharp angles and science fiction. The G533 on the other hand is sleek, professional, restrained. With a piano-black finish and soft curves, it looks like a headset made by Audio-Technica or Sennheiser or a more mainstream audio company—not necessarily a “gaming” headset. I like it. The G533’s design is also functional. The microphone isn’t as hidden as I’d like, but that’s the sole flaw. The headset is lightweight, durable, and less vise-grip tight than its predecessor. As for audio fidelity? It’s not quite equal to the G933, but the differences are minimal. The G533 lacks a bit of oomph, especially at lower volumes, and its 7.1 support is subpar. Those are hardly reasons to stay away, though—most people will run the headset loud enough to counteract the headset’s lack of presence, and virtual 7.1 is (in my opinion) pretty much always bad. The G533 is worse than the average, but the average is still something I choose to avoid day-to-day. In any case, the G933 is still being sold and is a perfectly good choice for some, especially if you want console support. 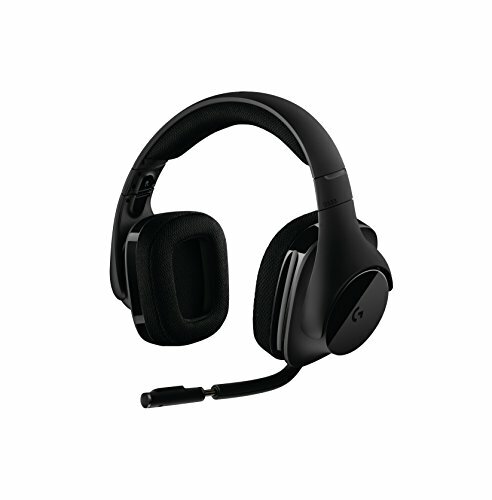 The G533 is PC-only, while the G933 can be attached by 3.5mm cable to other devices. 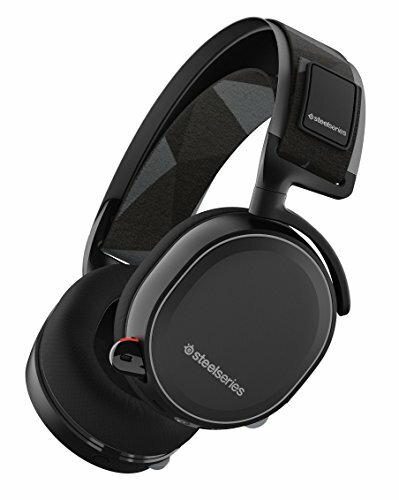 And if you value comfort over audio fidelity, take a look at the SteelSeries Arctis 7 too—another great choice. The G533 is our official mid-tier wireless recommendation though, for the time being (read our full review). Astro's new A50 touts a new charging station and better controls, but still doesn't put out the audio you might expect from a $300 pair of headphones. The Arctis Pro Wireless is easier to recommend in 2018 than its aging Siberia 800 predecessor, but its charging system feels less useful than it once did and the audio isn't much better than the much cheaper Arctis 7. Two gladiators, locked in eternal combat. That’s been the case with Astro and SteelSeries, both of which have iterated on their $300 headsets over the years—but never with any clear winner. In 2018, the two are once again battling it out, this time the established Astro A50 versus the new-and-improved SteelSeries Arctis Pro Wireless. 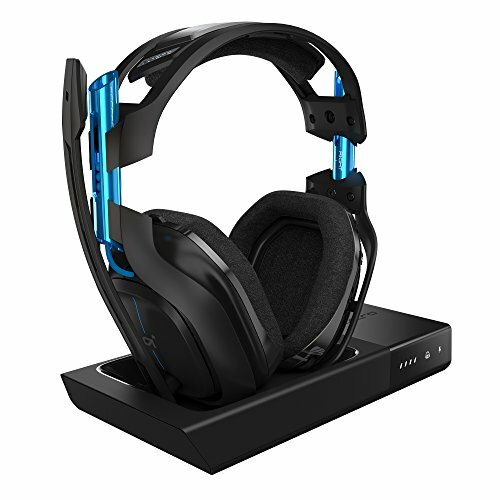 Okay, so Astro: The A50’s a few years old now, but still an excellent wireless headset. Astro’s biggest improvement with the latest refresh was the battery, overcoming a long-running weak spot and packing 12 to 15 hours of life—enough to get you through even a long day of gaming. Better yet, it features gyroscopes in the ears that detect whether you’ve set it down. It automatically shuts off 10 seconds later if so, and then seamlessly powers back on and connects to your PC when you pick it back up. Its base station also serves as a charger, a nice mix of function and beauty. 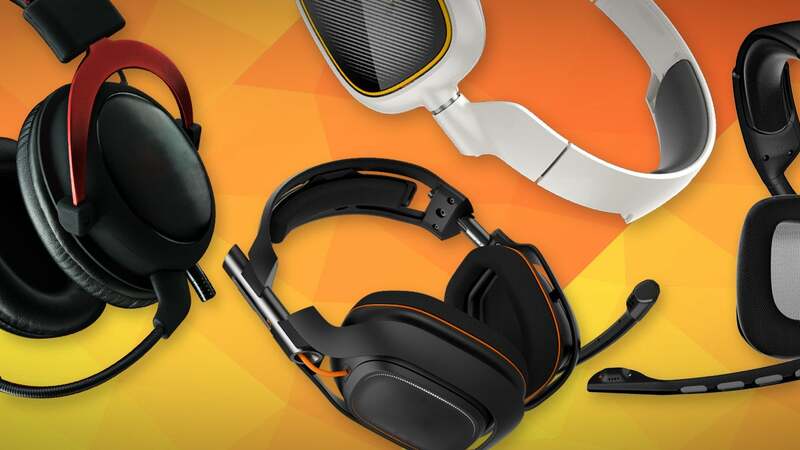 And yes, SteelSeries maintains a place on the list, with the new Arctis Pro Wireless bumping its predecessor, the Siberia 800. Though the Astro A50 sounds better, this headset’s been a favorite of mine for a while—mostly because of its battery system. Rather than charging the battery in the headset, the Arctis Pro Wireless instead allows you to swap between two removable packs. One can power the headset for up to 12 hours while the other charges in the side of the base station. There’s literally no way you can run out of battery in the middle of gaming. The base station is also functional, allowing you to adjust EQ, chat mix, and other audio tweaks on the fly with a simple OLED display. No software’s needed. 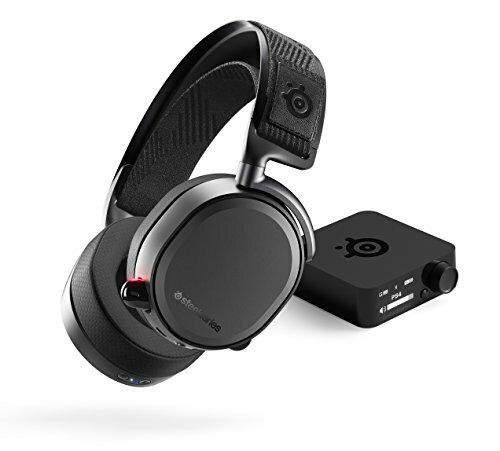 SteelSeries has closed the gap on audio fidelity too, and while Astro still has an edge, the Arctis Pro Wireless sounds much better than its Siberia 800 predecessor. Overall, the A50 leads in sound quality, while the Siberia 800 gets the edge in ease-of-use and comfort, plus the aforementioned charging method. With more and more excellent headsets in the $150 range, it’s hard to justify spending twice as much on either of these—they’re definitely not twice as good. But either way, the battle over this top spot continues on into the future.